This family business has been doing extremely well for decades! And sometimes u can see all 3 generation in their family working there - AhGong (公), AhPa(爸), & AhZai(子)! 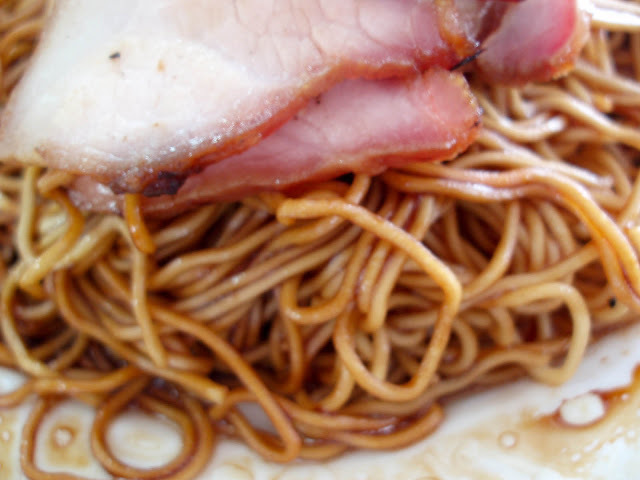 Aaaa, my all time favourite is the dry, sauced wantan mee. The sauce is really yummy ~ love it to the max! It's rather different compared to many other places. Last but not least, the wantan! 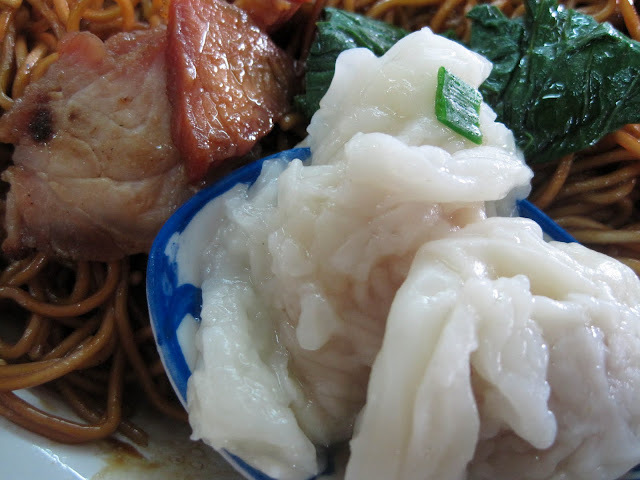 The wantan is so slippery~ and it tastes great too! Give it a try, and u will definitely wana try the 2nd time! 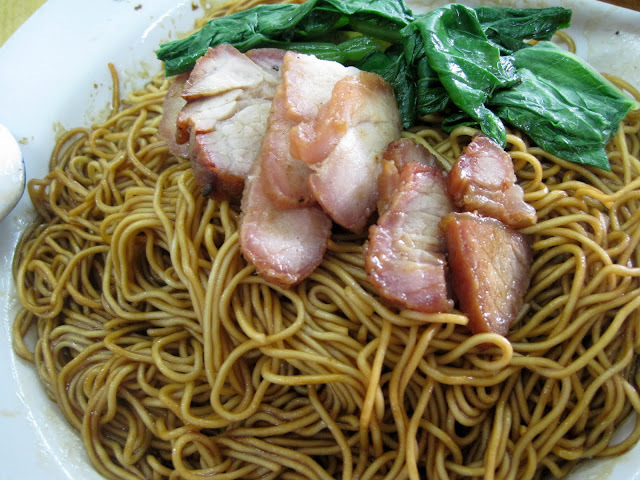 wanton mee! my all-time favourite! 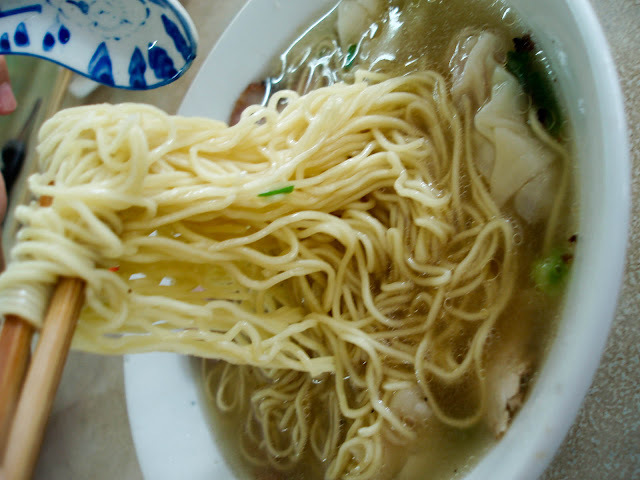 Nice article...I love cooking noodles. Merry X-mas to u and ur family. 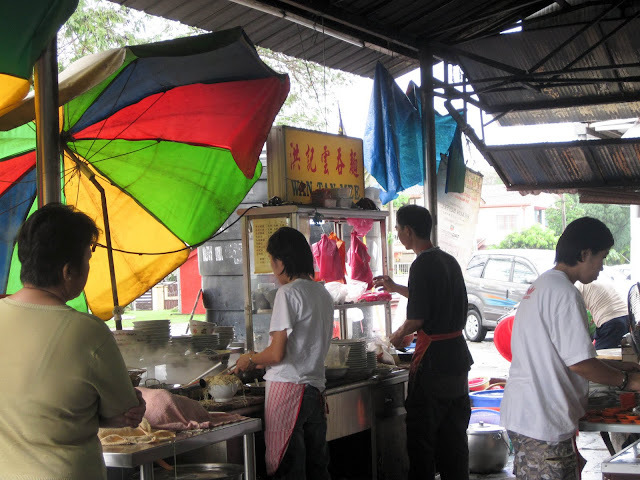 mcm sedap jew wantan tuh..
SS2 place of food or palace city of food among kl people...haha..there oso another shop for wantan mee same row with digi center thr..
wonderful wanton u have there..